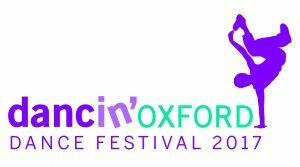 As part of its outdoor summer festival, Dancin’ Oxford is bringing back to Oxford C-12 Dance Theatre with ‘Secret Encounters’ – a series of short dance pieces, choreographed by exciting, diverse and award winning choreographers that will pop up unexpectedly. Inspired by “first encounters that last forever”, the pieces will transform outdoor spaces into a live performance for a brief moment. Come and catch them in the Castleyard at Oxford Castle Unlocked for one day only! Performances will take place between 12-4pm.